The Prelude video of our Apocalypse game. Expect more details shortly. In preparation for the upcoming Apocalypse Game we will be documenting, some video testing and general shenanigans. Episode two of the ICs Vlog! 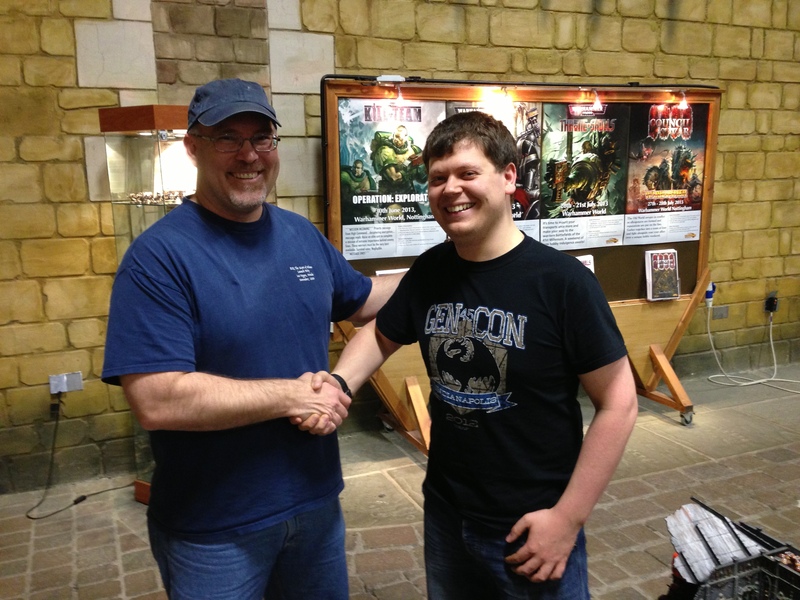 The first in a daily series as Carl Travels to Nottingham for Warhammer World and The Black Library Weekender! The Axis of Awesome reports on what Jordan did in Los Angeles! Our first immediate impressions upon playing 7th edition. 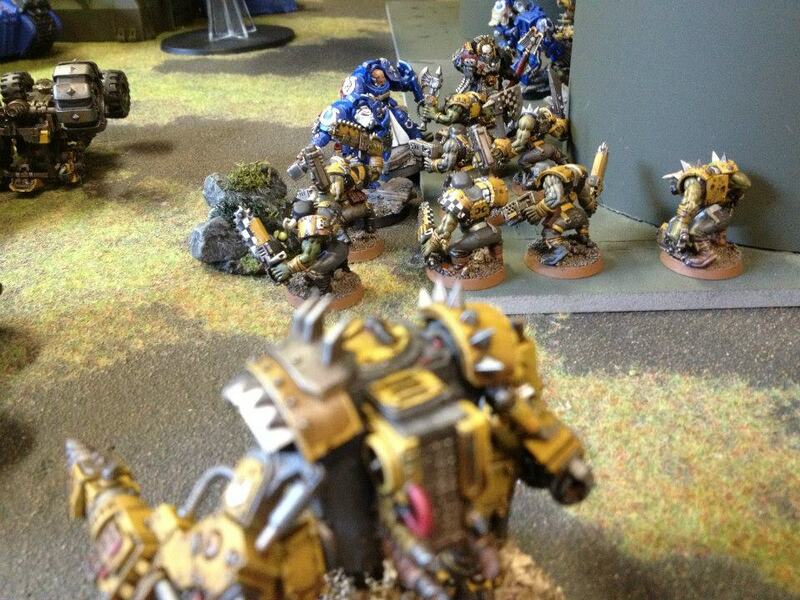 Example of how I am painting my Zone Mortalis Tiles. 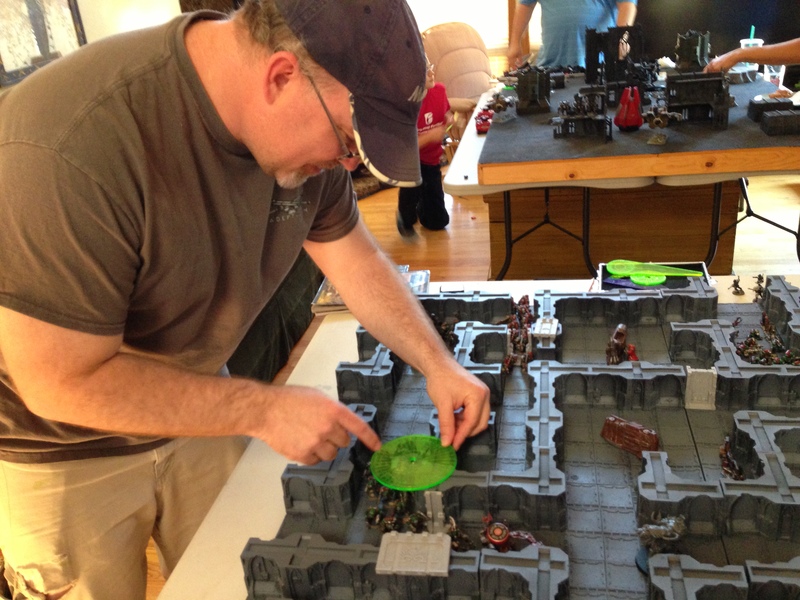 Warboss Dugg (Doug Johnson) – owner of Tablewar came by the Boiler Room to play a game against Carl. It should be noted that Doug is, as of this writing, one of the top ranked players in the United States in Rankings HQ. That might help you guess the outcome of this battle! 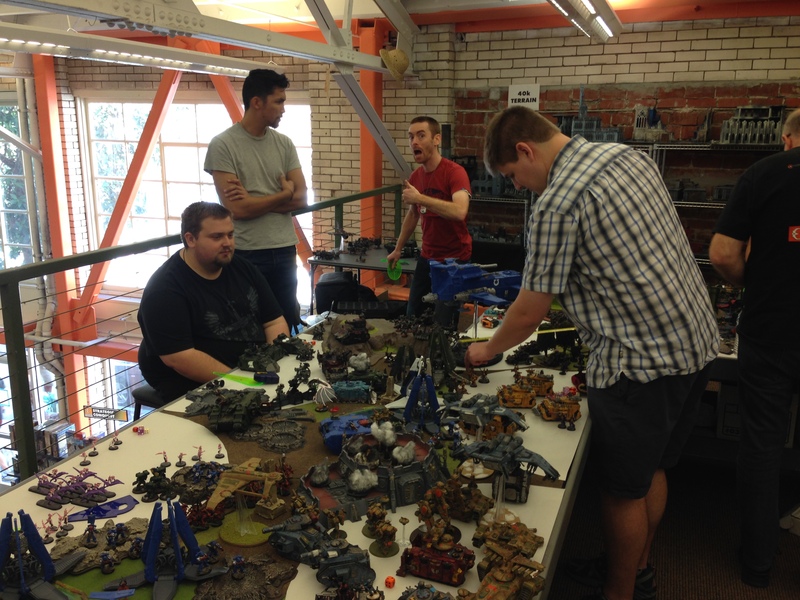 Zone Mortalis Playtesting on 4th of July weekend.